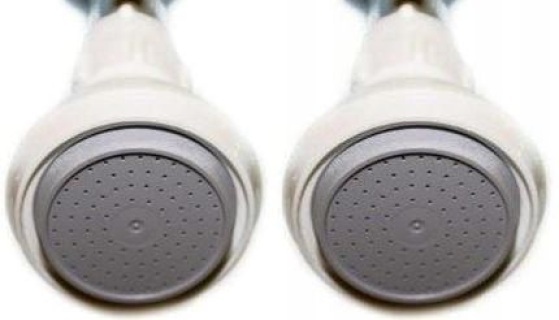 While you may disagree (because you haven't tried one yet), this shower head sure delivers one of the BEST around and at an unbeatable price. This Italian made shower head has over 80 holes in it's face with zero "dead space" in the middle like many store bought shower heads. What does that mean exactly? A full bodied spray! A deliciously invigorating shower experience you will love. 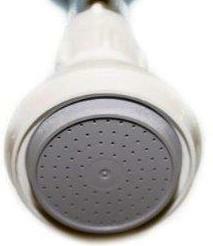 Great for low water pressure households with proven results. Made from LEXAN, the same material used to make FOOTBALL Helmets and what safety glass are made from.